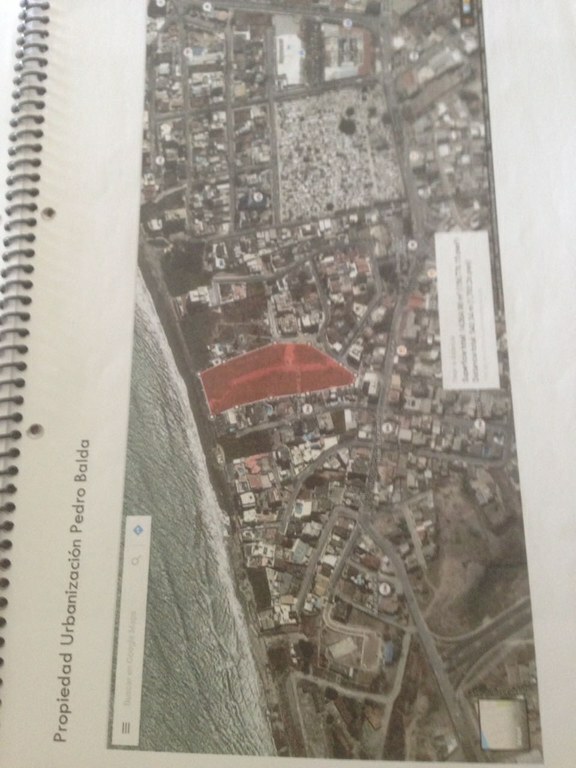 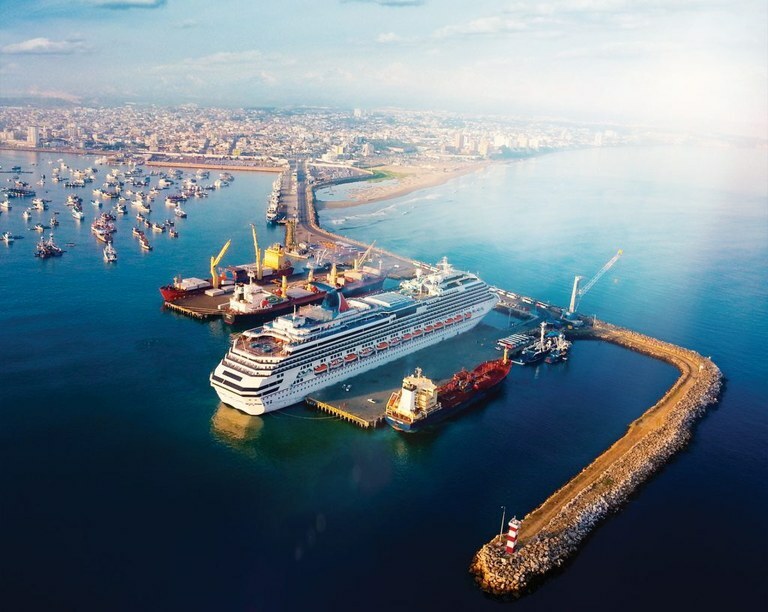 This development parcel is located in Manta, Manabí, Ecuador, in Manta county. 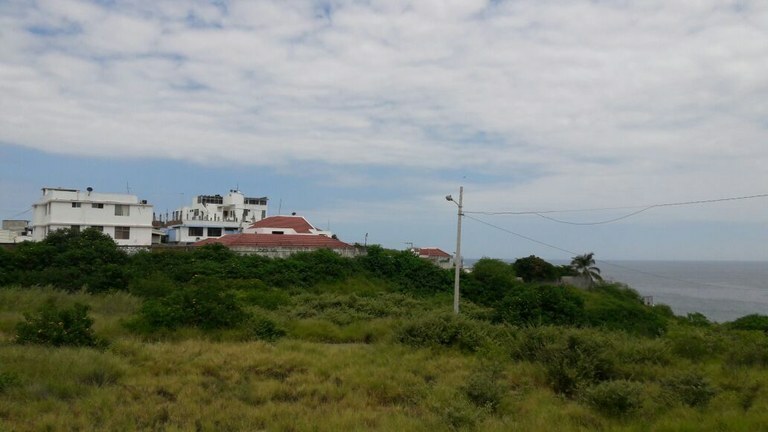 This oceanfront property with city, beach and ocean views is situated in the coastal region of Ecuador. 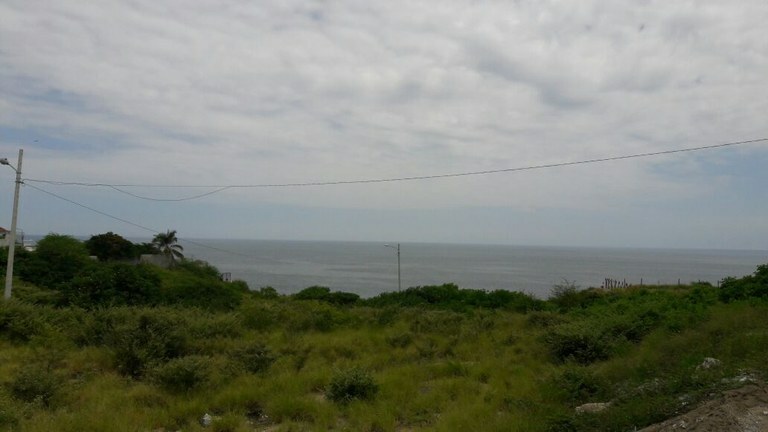 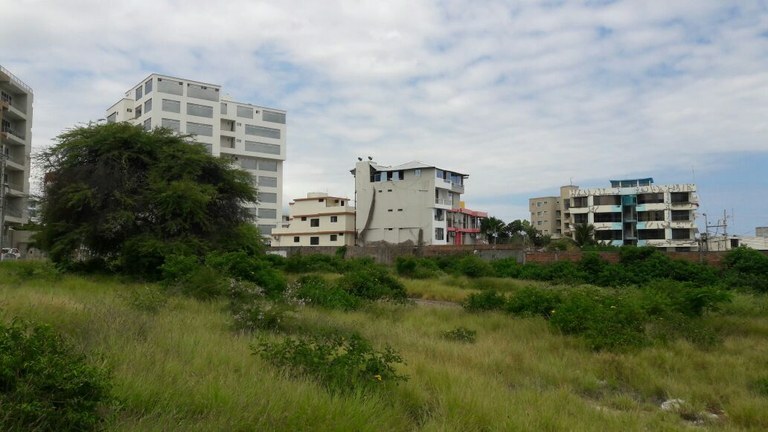 The land area of this development parcel is a total of 1.40 hectare (3.46 acre).